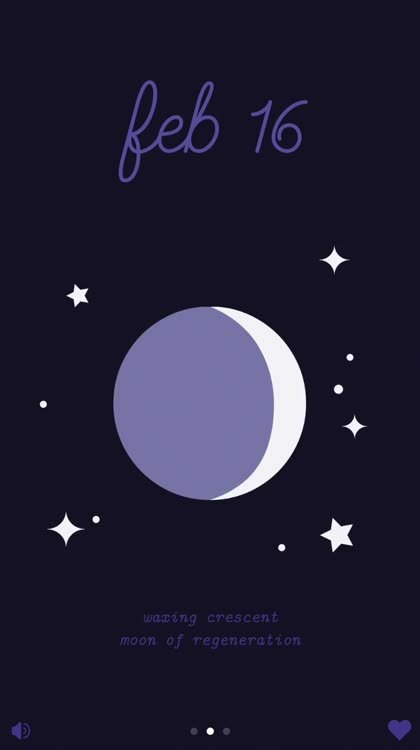 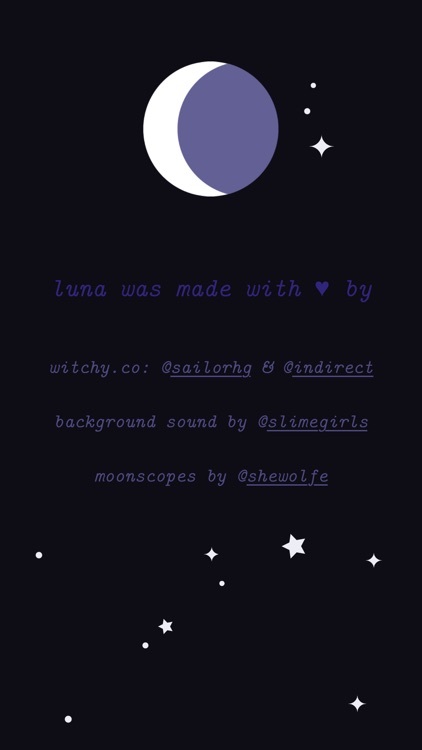 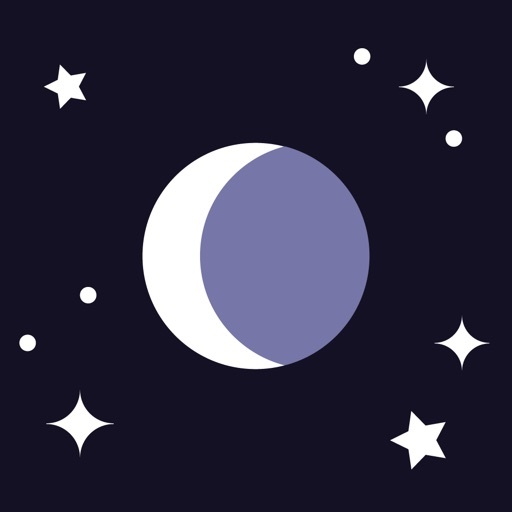 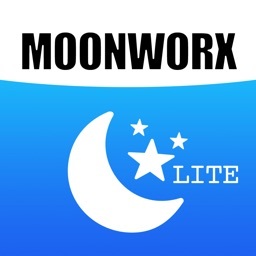 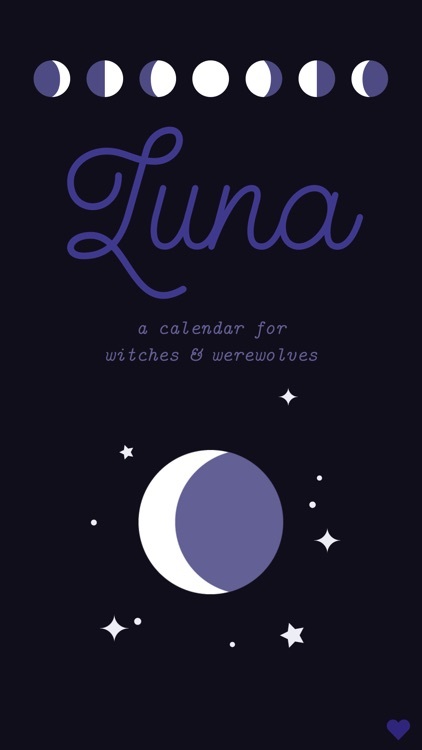 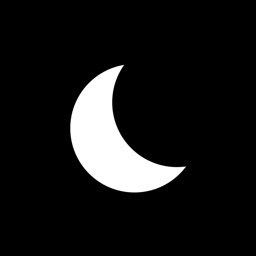 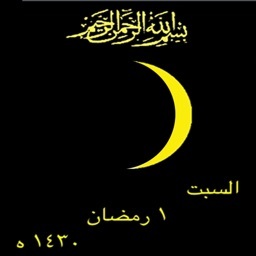 a lunar calendar app for the modern witch or werewolf. 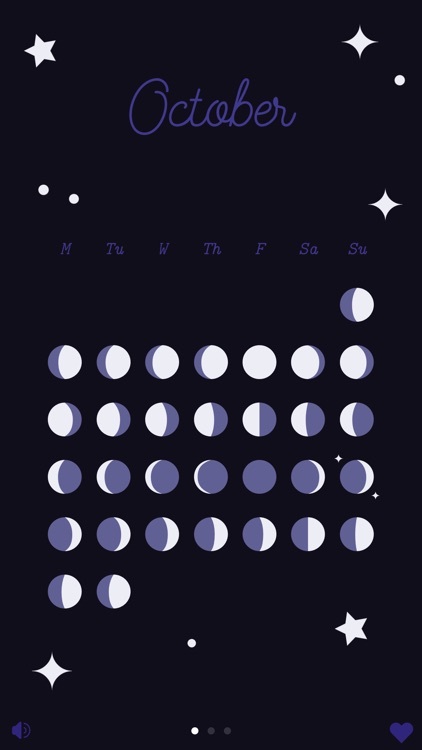 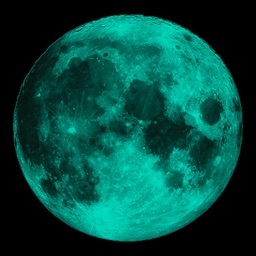 includes a monthly view, daily view, and a moonscope for the current moon phase. 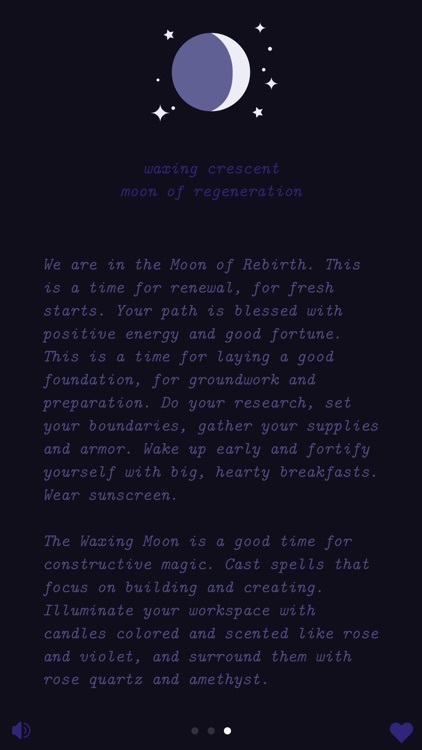 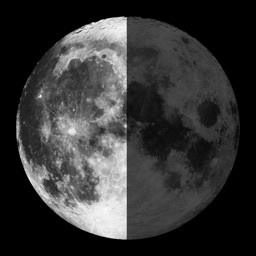 moonscopes will include what kinds of spells, crystals, candles, and scents are most powerful during the current moon phase.